All Slots Casino has $55,000 up for grabs with their weekly bonus drawings this January where players can win cash, free spins, surprise giveaways and more. 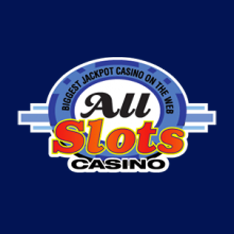 All Slots Casino wants you to start the New Year off with a bang. Throughout the month of January, players can attend a variety of themed parties to earn tickets for the exciting weekly draws. There is a total prize pool of $55,000 up for grabs, so visit All Slots today and get ready to win your share of the cash! There are a total of 5 parties taking place throughout January. During these parties, players can earn tickets by wagering, depositing or earning loyalty points. These are bonuses that you certainly don’t want to miss out, so cash in while it’s hot! Below is a list of dates and parties. 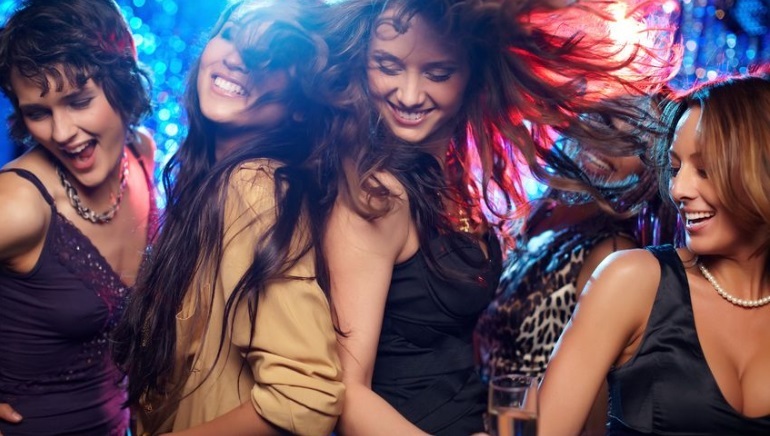 Enter the Disco Bonus Party and see what the fun is all about. During the dates above, you can earn tickets by wagering 100 credits or more. The draw will take place on January 4. The 80s Bonus Party is happening the second week of January, with a drawing on January 11. Deposit 10 credits or more to earn tickets for this radical party. The third week of the month hosts the Masquerade Bonus Party. Put on your favorite mask and earn 1,000 loyalty points or more! The drawing will be on January 18. For the Luau Bonus Party, get ready for some slots! Wager 100 or more on your favorite slot game and you could win some amazing prizes on January 25. Aloha and grab your lei! Finally, the end of the month is the Royal Bonus Party. You can earn tickets by depositing only 20 credits or more! The final drawing for this party will be on February 1. The tickets players earn from the parties will be used as entry into the weekly drawings. These tickets give players entry into the weekly prize drawing which includes cash rewards, free spins and even surprise giveaways. Players must meet specific requirements during the parties to earn tickets – visit All Slots Casino for more information. Just what is All Slots offering? 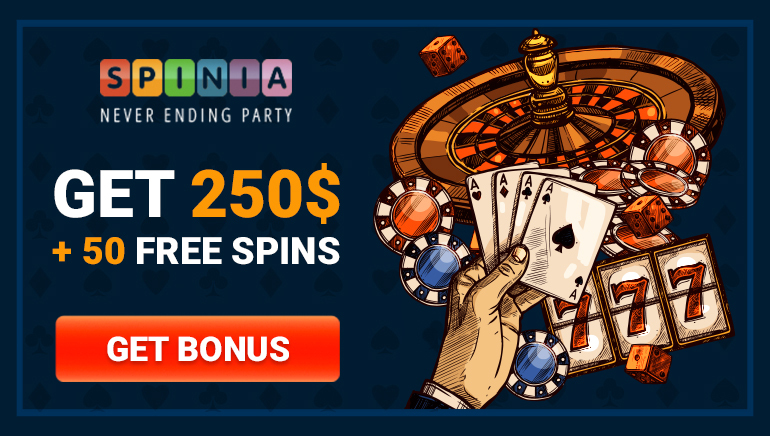 Bonus cash ranges from $5-300 and you can win free spins and amazing surprise giveaways. If you are a VIP player at All Slots, you can look forward to even bigger bonuses, extra party favors, and private party access.